It is a Monday morning, the hardest morning of the week. You roll over to hear your alarm clock screaming and going off at 7:30 a.m. Wouldn’t you know, we found a picture of you (below). So, you sleepily hit the snooze button, slowly roll out of bed, jump in the shower, and brush your teeth, and finally, you head to the kitchen to make your coffee to get some energy before heading to work. So you put your coffee beans in the grinder and grab a mug while your coffee is finishing up, you add your sugar, creamer, pour your coffee in, mix it up take a big drink before walking out the door and you stop dead in your tracks when you notice your coffee has a strange taste to it so you check your coffee grinder and guess what? 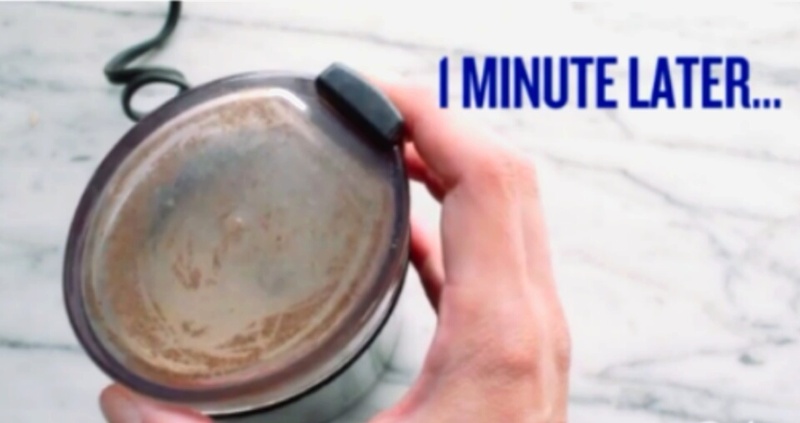 Your grinder is a mess because you forgot to clean it and of course you have no time to clean it to make a fresh cup or you’ll be late for work…ugh that is just great! 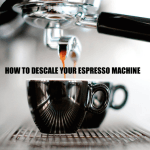 Now your morning is already off to a bit of a bad start because for most of us coffee is a big part of our daily routine (especially in the morning) so having a having a dirty coffee grinder is a big NO! 1. 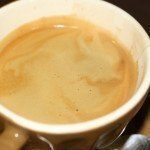 Coffee beans have natural oils that give off delicious flavors that make our coffee taste so good! But once those oils start to build up in the grinder too much, that once delicious flavor can quickly turn to a horrible taste. 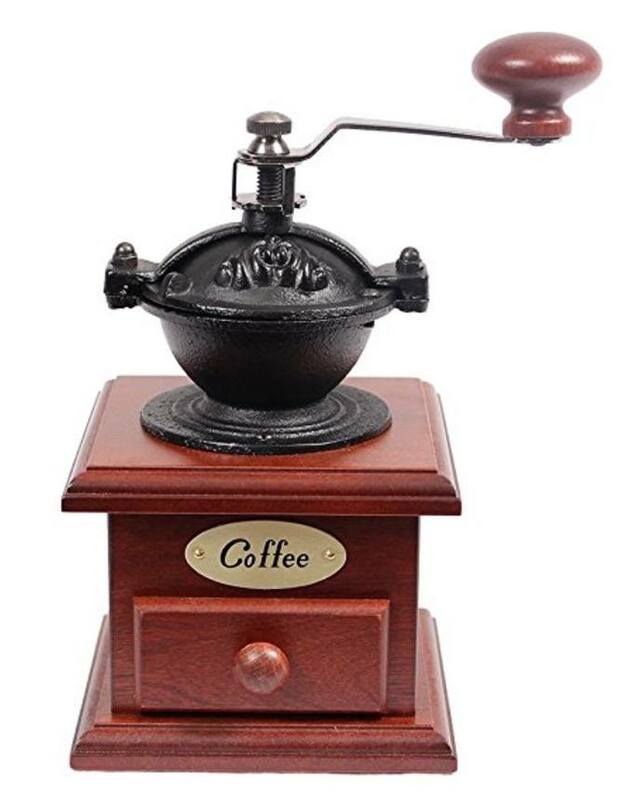 The leftover oils that remain on the grinder get old over multiple uses without cleaning and can make your coffee start tasting a bit strange so it is important to make sure your grinder is always properly cleaned. 2. 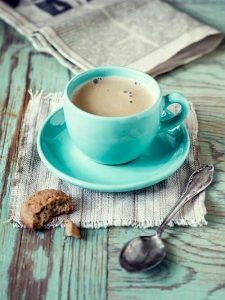 If you have a good clean water filtration system in your coffee machine that also helps with the buildup of leftover oils and limescale on the boiler and pipes. How Much Should I Clean And How Often? 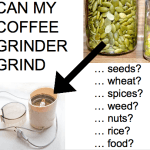 This is a pretty common question I’m sure we have all considered, how much and exactly how often do you need to clean your coffee grinder? Honestly, you need to clean it as much as you can, depending on how often you drink coffee. 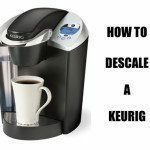 But if you are a daily coffee drinker then you need to also clean your coffee machine daily, even if it’s not a deep clean. Call it general coffee machine maintenance. When you use the Rice Method, all you do is just run rice through your coffee grinder as you would when you grind up coffee beans. But when you use rice, it removes dust and oils that build up after multiple uses without cleaning. As the rice grains are ground, they push out the dust and soak up the oils. 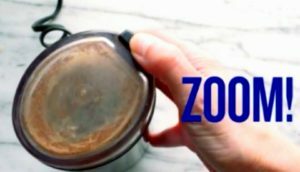 You can use brown rice or white rice, but you can use any type of rice to clean your coffee grinder you just need to make sure you only use raw, dry, uncooked rice because it is softer and has less starch. 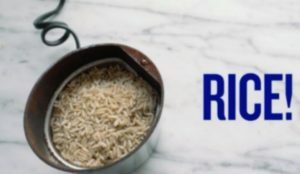 Even if you clean your grinder out with rice, remember the rice won’t be able to clean every little part of your grinder so eventually, you will need to take apart your grinder from time to time and do a deep clean on it. Cleaning your coffee grinder isn’t hard at all, but always remember to make sure that if your deep cleaning your coffee machine, after you remove the hopper and grinder DO NOT get the burrs wet! Step 1. Put about a 1/4 cup (20 grams or depending on how big your grinder is to just make sure to add enough rice to cover the blades entirely.) of dry uncooked rice in your blade grinder and grind for 1 or 2 minutes, or until it looks like powder. Once the uncooked rice looks like powder it should change a bit in color and look very light tan. The oils should then stick to the rice, leaving behind just a thin powder of rice looking flour. Step 2. Dump the rice flour out into the trash can, or use it for whatever you like. Step 3. Power off and unplug the coffee machine. Step 4. Then use some type of brush like a small paintbrush or a toothbrush to remove any of the extra rice powder. 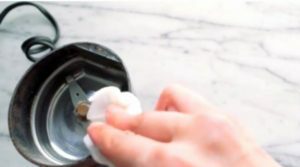 If your coffee grinder has any type of odor you can use a paper towel dipped in plain white vinegar and wipe it out, after doing this keep the lid off and make sure to let it air dry completely before using again. The vinegar smell will go away as it is drying, then wipe out the inside again with a damp towel (And remember DO NOT use a paper towel because it could leave behind lint). Step 5. 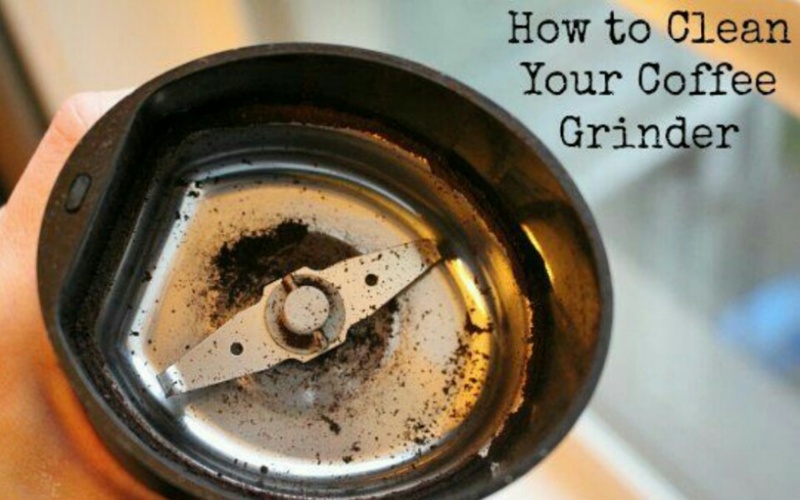 Repeat weekly or as needed whenever your grinder looks like it needs a good cleaning or starts to give off a strange odor. 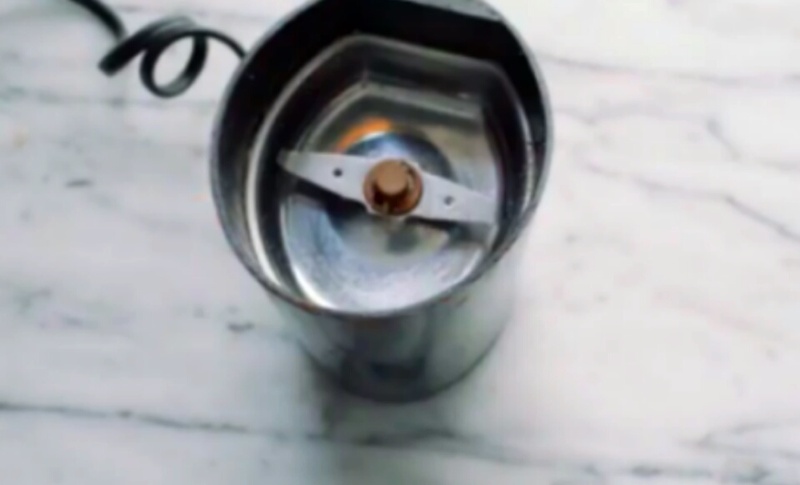 Now that your grinder is all squeaky clean again, you can start to put all the pieces back together in case you took it apart. Before you brew a cup of coffee to drink you should grind up a little bit of coffee because if you took apart your grinder the upper and lower burrs might need to be adjusted again and even though to much coffee bean oil can make your coffee taste strange a little bit of oil does help the flavor of your coffee to taste good, and lastly it also helps keep the rust away. 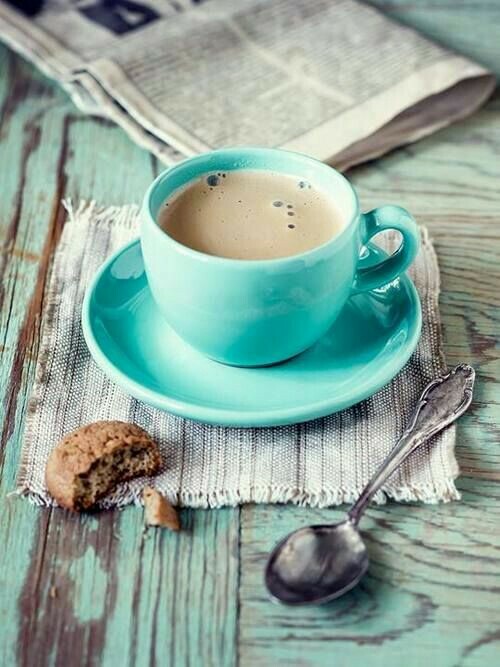 Hopefully, Tuesday morning when you wake up to fix your morning coffee you will have better luck! 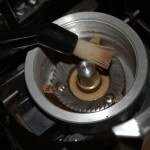 Cleaning Your Burr Grinder – Espresso Brushes, Air Dusters, And More! Hey, great post, and very informative. I would, however, oppose to the water and damp towel, as that could generate some rust if not dried out properly, instead – you could try a vacuum cleaner or canned, compressed air fro blowing it out. A bit more on that you could see here – https://coffeforus.com/howto-clean-coffee-grinder/. And instead of rice – grinder cleaning pellets would be a bit better, and they don’t cost that much.